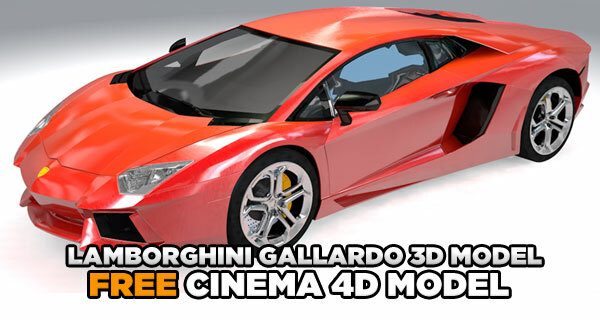 this time we have an incredible free Cinema 4D Lamborghini Gallardo 3d model. The Lamborghini Gallardo is a high performance sports car, And his name means in spanish Brave. 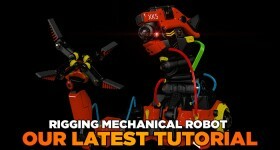 the 3d model contains polygons 170703 and is designed for cinema 4d and can be used in any project or personal work . also contains, textures , shaders , studio light and render settings. It has body cope or cabriolet (different models), with 2 doors and two-seat space.